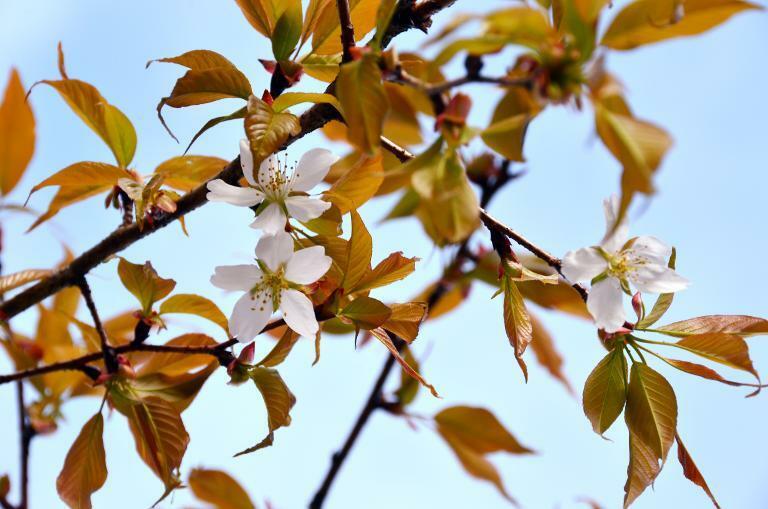 Two years ago, a young tree bore 11 flowers in Hokuto, a mountain region 115 kilometres (70 miles) west of Tokyo, around two years after it was planted. It was of a variety that normally only comes into flower at the age of eight. The seeds were sent to the ISS as part of "an educational and cultural project to let children gather the stones and learn how they grow into trees and live on after returning from space," said Miho Tomioka, a spokeswoman for the project's organiser, Japan Manned Space Systems (JAMSS). "We had expected the (Ganjoji) tree to blossom about 10 years after planting, when the children come of age," she added. Kaori Tomita-Yokotani, a researcher at the University of Tsukuba who took part in the project, told AFP she was stumped by the extra-terrestrial mystery. "We still cannot rule out the possibility that it has been somewhat influenced by its exposure to the space environment," she said. Tomita-Yokotani, a plant physiologist, said it was difficult to explain why the temple tree has grown so fast because there was no control group to compare its growth with that of other trees. She said cross-pollination with another species could not be ruled out, but a lack of data was hampering an explanation. "Of course, there is the possibility that exposure to stronger cosmic rays accelerated the process of sprouting and overall growth," she said. "From a scientific point of view, we can only say we don't know why." 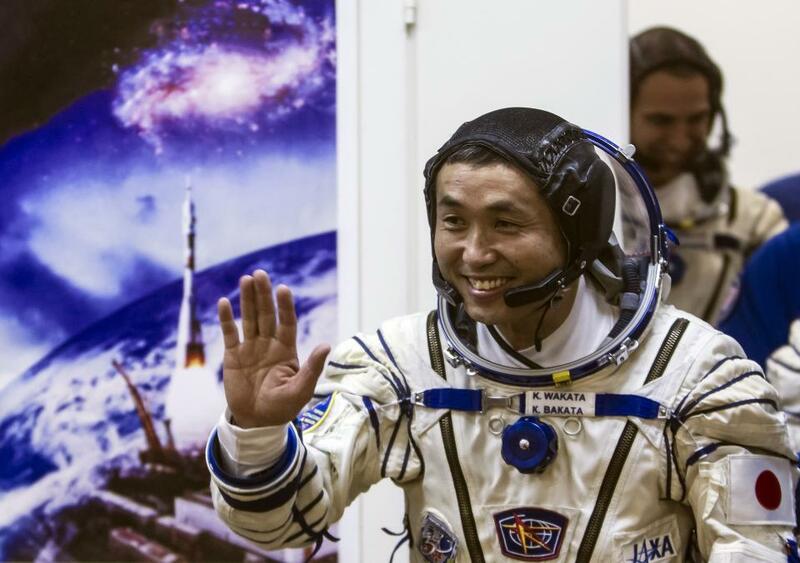 Wakata is back aboard the ISS, where he is in command of the station. The astronaut took part in a video link-up on Thursday with Japanese Prime Minister Shinzo Abe and US Ambassador to Japan Caroline Kennedy, chatting about his daily life hundreds of kilometres above the Earth.